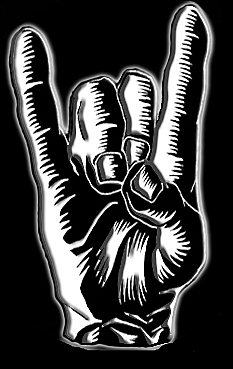 Looking for some new Rock projects this fall? Here are five must-haves that will keep you quite entertained. What makes this book by the Prince of darkness so cool is that it is part memoir and part self help book. Ozzy has probably forgotten more cool things than the majority of us will ever get to experience. With all these so-called 'experts' out there writing books on how you should live your life, Ozzy thought it was time to write a book on how to survive life. The man has seen and done it all. 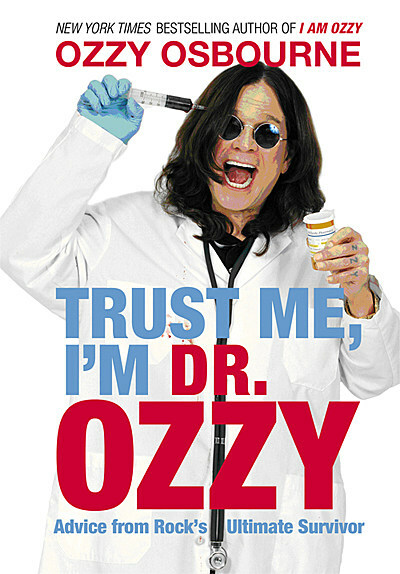 Ozzy can definitely provide us all with a little assistance, regardless if we are rock star hopefuls or just average joes'. You can snag it on Amazon for less than $20! First it was Dan Nelson on vocals. Then Dan Nelson got fired. Then there were rumors of John Bush rejoining the band but Bush wants no part of a long term commitment. That opens up the door for former Anthrax frontman Joey Belladonna to get back into the fold. The band decides to go back to drawing board and have Belladonna re-record the vocals for the new album. Normally, when projects take this long and has so many changes, it doesn't usually turn out well. Worship Music has turned out to be the exception to he rule as Anthrax has blown the roof off the expectations for their latest project. Anthrax has proven that a great album is definitely worth the wait! Preview it now on iTunes. Cleverly entitled 'III' just for fun and partly a joke, the supergroup led by the red rocker Sammy Hagar and guitar great Joe Satriani is back and better than ever. The band also includes Michael Anthony on bass and Red hot Chili Peppers' drummer Chad Smith. Most bands that are labeled 'supergroups' are destined to fail because they either can't or won't live up to the hype. (Damnocracy, anyone?) 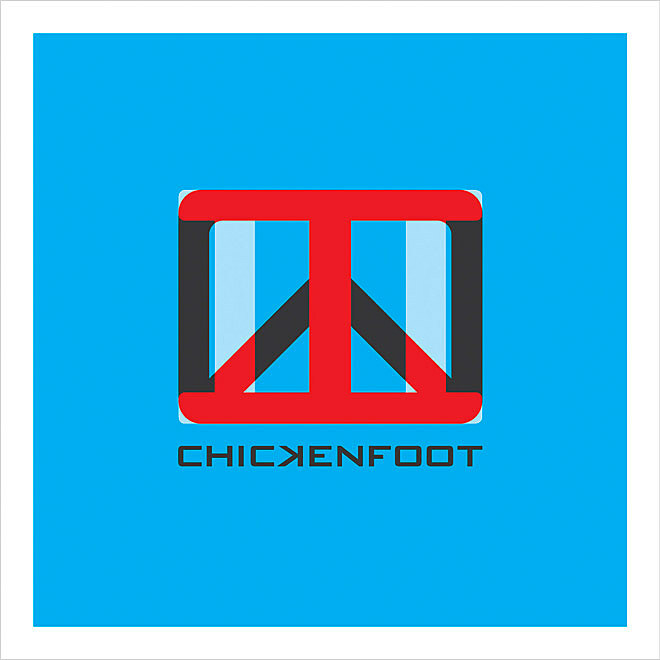 Chickenfoot didn't disappoint on their maiden voyage and their new follow up is nothing short of amazing as well. These guys are not just big names thrown together, they are the real deal. You can watch the making of 'III' on You Tube. 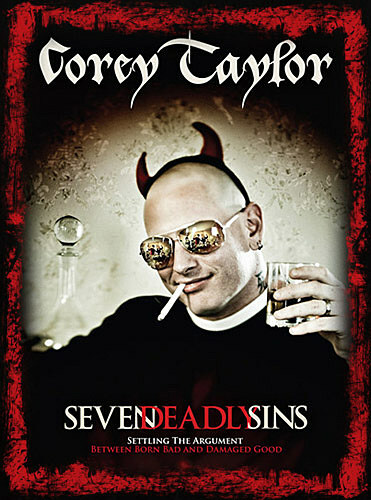 The lead singer of Slipknot and Stone Sour has now authored a book where he rewrites the seven deadly sins for the new generation, based on his life and transgressions in rock & roll. Taylor even takes it a step further and debates what is defined as right or wrong and maybe there is more grey area in a black & white world than people care to admit. You can get more information and order it on Corey Taylor's website. Sebastian is back and better than ever with his latest project 'Kicking & Screaming.' Sebastian's voice has held up extremely well over the years and it shows on this album. Tracks such as 'My Own Worst Enemy' , "Dance on Your Grave' and 'Dream Forever' show Bach's amazing range and prove that over his 20+ year career, it's everyone else whose been getting older while he has stayed exactly the same. 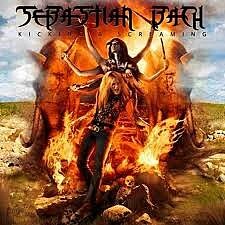 You can preview more songs off 'Kicking & Screaming' and order it on Sebastian's website. What are your must-haves for the fall?